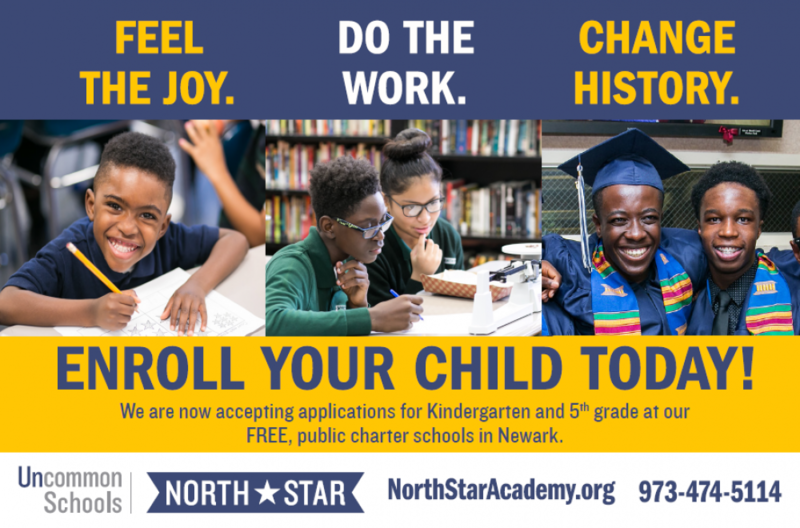 Thanksgiving is a time of reflection and excitement at North Star Academy. 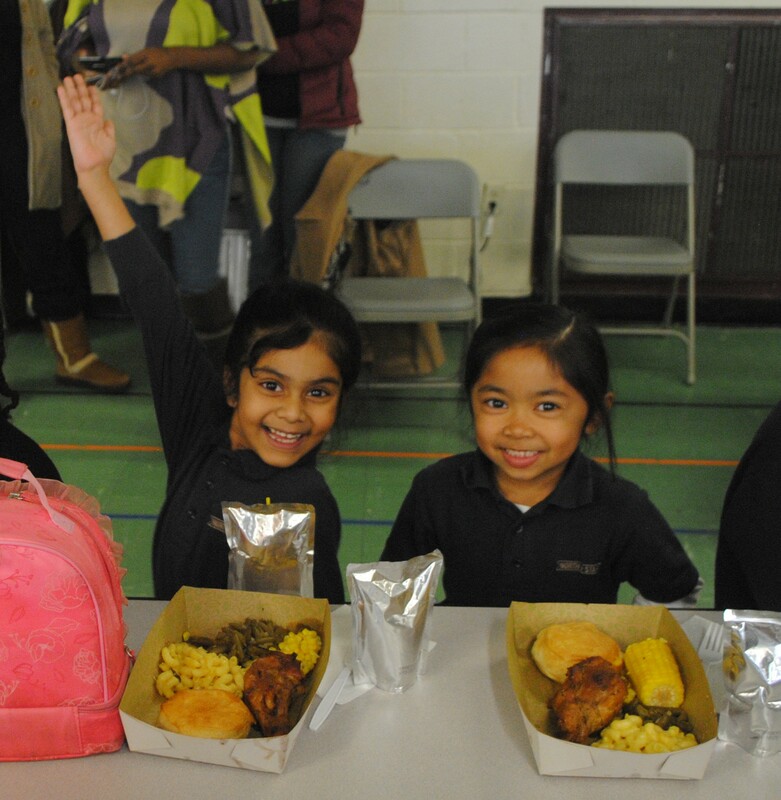 Scholars celebrate with “potluck” lunches complete with turkey, mac and cheese and all of the holiday favorites! We also reflect on the bonds of community, friendship and family. Like our scholars above, may you also celebrate the strength of friendship, and enjoy this time with those you hold dear. Happy Thanksgiving everyone! This entry was posted in Culture and tagged community, Core Values, holidays, Thanksgiving by uncommonnewark. Bookmark the permalink.